Standardised and individualised Coil Feeding Lines for high strength material is designed to make the thick steels with higher tensile strength above 400Mpa. Standardised and individualised Coil Feeding Lines featuring all essential functions in quality. Streamlined, ergonomically optimized design with clear symbols, enabling simple operation and extremely easy maintenance. With our Standardised and individualised Coil Feeding Lines you can process coil material width from 400mm to 1800mm, coil thickness from 0.6-9.0mm, coil weight up to 25000kgs. Our product range comprehends Standardised and individualised Coil Feeding Lines in conventional as well as compact design, for feeding of coil material into presses and profiling lines. 1)The above figures are the material having yield strength σs=600N/mm². MAC4 Standardised and individualised Coil Feeding Lines is working in our customer's factory. 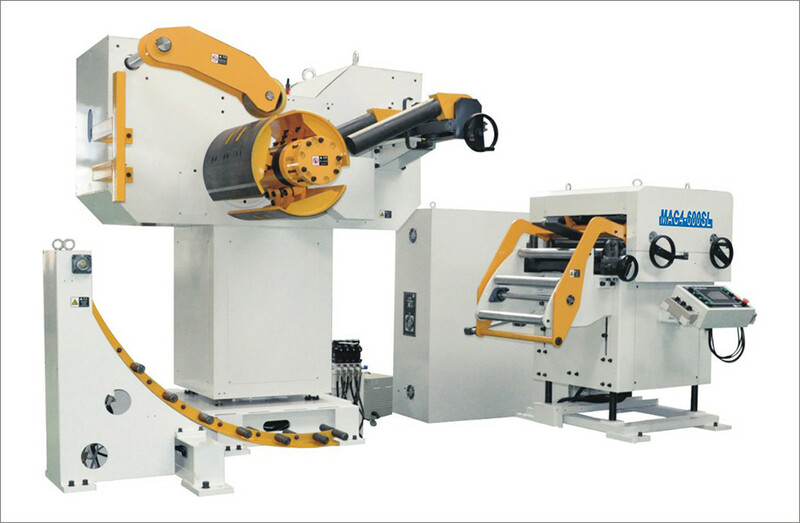 Standardised and individualised Coil Feeding Lines for making the bracket coil sheet feed line. 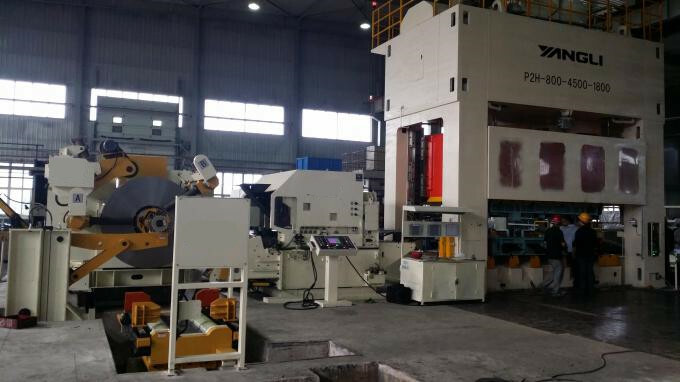 This machine is workinng in one of our customer's factory, they produce U type parts with Standardised and individualised Coil Feeding Lines. Looking for ideal Feed Production Line Manufacturer & supplier ? We have a wide selection at great prices to help you get creative. All the Leveling Feeder Line 3 In 1 are quality guaranteed. 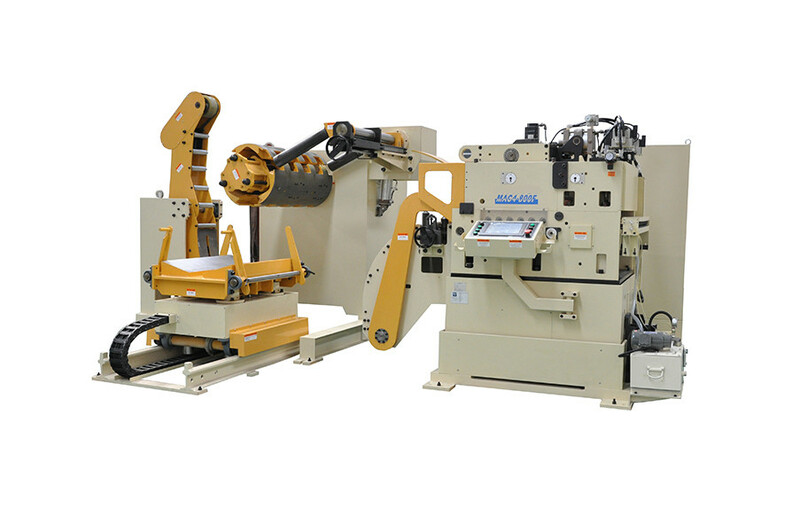 We are China Origin Factory of Press 3 In 1 Feeder. If you have any question, please feel free to contact us.